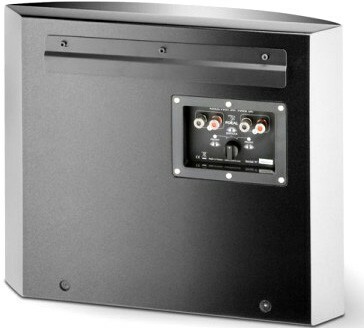 Earn 3459 loyalty points when you order this item. 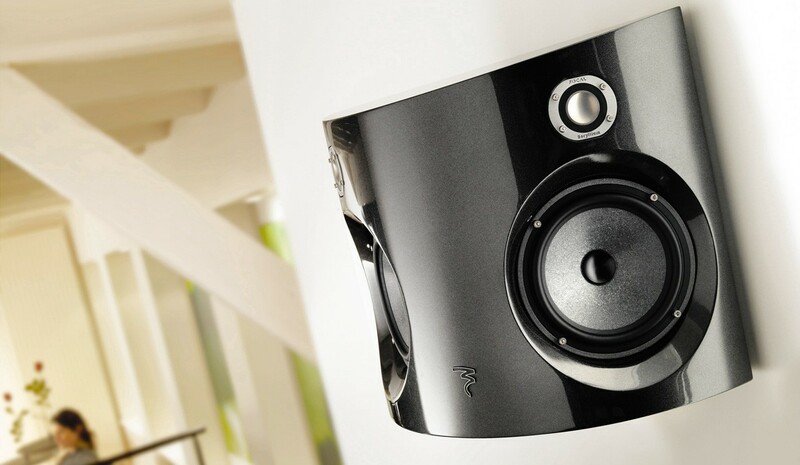 Focal Electra II SR 1000 BE are wall-mount effect speakers designed to match with Focal Electra II 1038, Electra II 1028 and/or Electra II 1008 speakers in an ultimate home cinema sound experience. 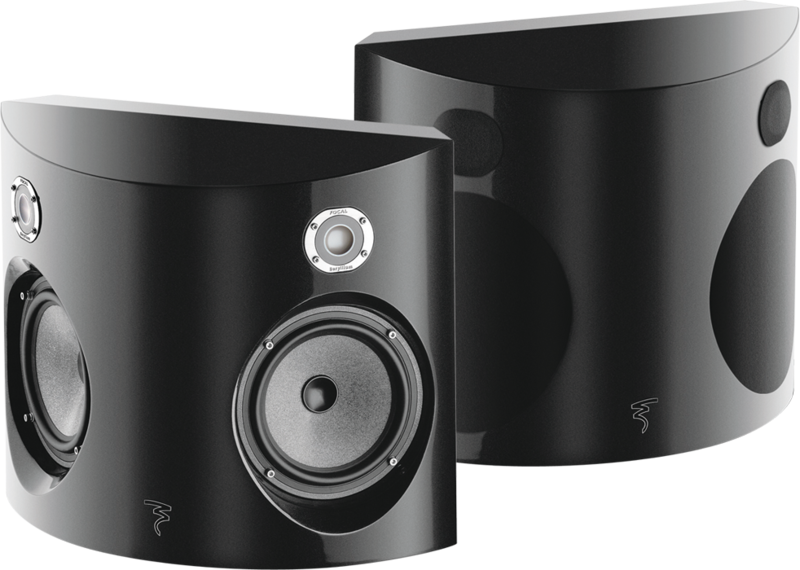 These speakers feature a pure Beryllium inverted-dome tweeter with 6 1/2"(16.5cm) woofer and "Wall Boost Control" to suppress any resonances provoked by being on the wall. 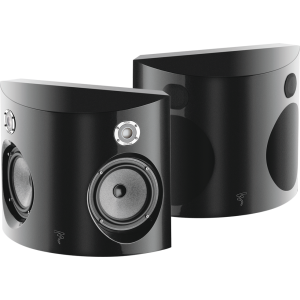 Ideal as rear speakers that disperse the sound more around the back of the listener or as additional rear speakers in a 5.1, 5.2, 7.1 or 7.2 home cinema set-up.